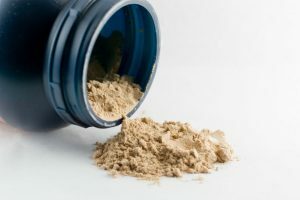 What Is Impact Whey Protein? 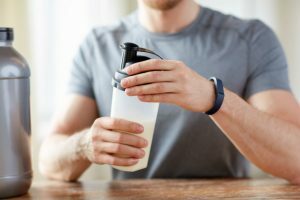 When it comes to fueling your body before and after sports or other physical activities, whey protein is one of the most important supplements out there. The simple fact is that your body requires protein to recover from muscle fatigue or injury. 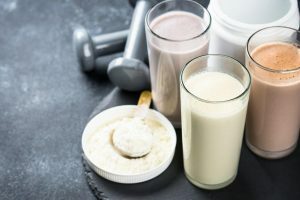 So, whether you run, walk, play football and hockey, or do any kind of exercise, you need to ensure your protein levels are topped up as much as possible. 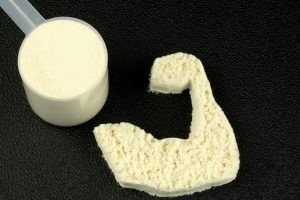 What Is the Connection between Whey and Protein? 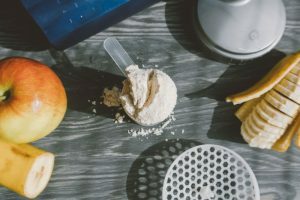 What Is Different About Impact Whey Protein? One very easy way to do that is with the help of whey protein. 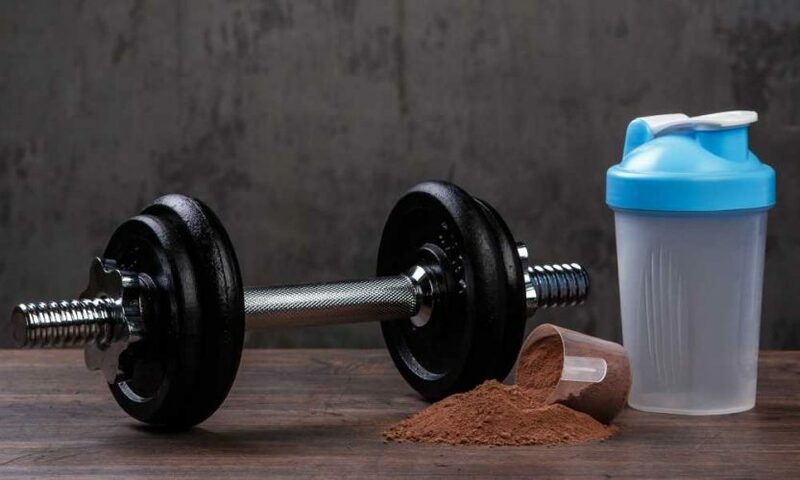 If you’ve been looking for a whey protein that suits you, chances are you may have seen the name "Impact Whey Protein" already. In that case, you may have asked yourself the reasonable question, "What is Impact whey protein?" Hence, we’re going to learn more about it, as well as whey protein in general. 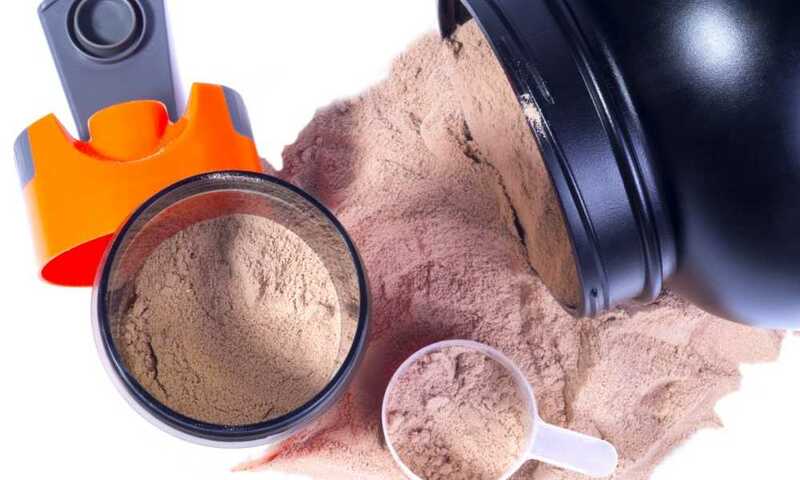 Before we get to what Impact whey protein is though, it could be useful to just go over what whey protein itself is. After all, as we’ll discover below, Impact whey protein is just one type out of the broad range of products that are called whey proteins. So, to understand it, you first need to learn what whey protein itself is. Whey is a by-product of cheese production. 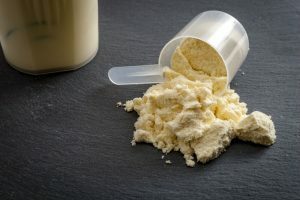 You may have heard it mentioned in some nursery rhymes as “Curds and Whey.” Curds are another dairy product, but today, we will focus on whey, so as not to confuse anyone. In the simplest terms, whey is in the milk part of the cheese, once you separate it. That milk is further divided into two, which is casein and whey. 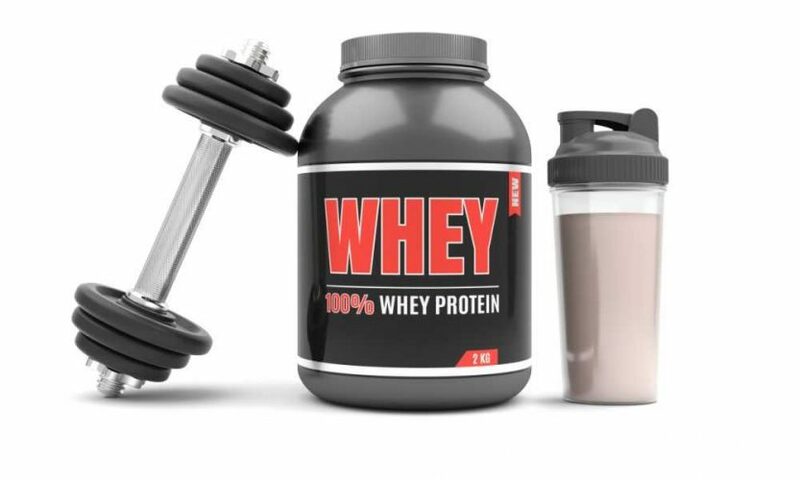 Whey protein is the liquid or the most diluted part. So, now we know that whey comes from the cheese-making process, the next question has to be what is its connection to protein then? After all, we don’t often see weightlifters finish up their routines and then start chewing on a big wheel of cheese, do we? Protein is measured on a scale that uses egg as the standard because it has a BV (Biological Value) of 100. 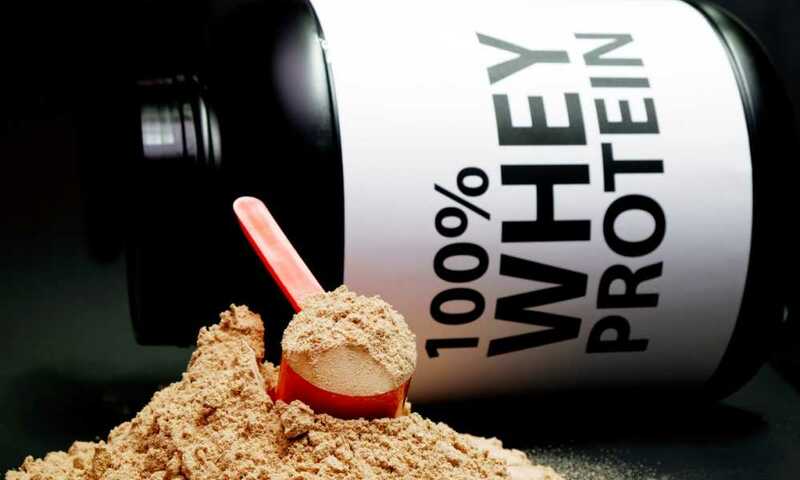 It is the perfect protein for humans because it contains all eight amino acids that our bodies cannot produce, while whey protein has a BV of 104. That means it has a better score than the protein that is used as the benchmark for perfection. It achieves this score by having the same eight amino acids found in eggs, but in higher quantities. It is also slightly easier to digest and for your body to assimilate, so it gets a slightly higher BV score. The next thing to know is that not all whey proteins are created equal. That is why there is such a thing as Impact whey protein. Whey itself is such a useful supplement that is why there are a vast range of manufacturers out there that are making their own versions. Impact whey is simply the name of the whey protein blend that is produced by a company called My Protein. So, why is Impact a name that is so readily associated with whey protein? Well, quite frankly, because it’s good stuff! 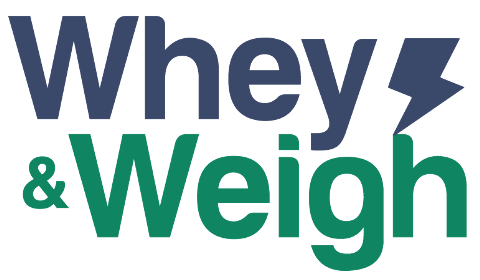 It’s created with premium whey for one thing, which helps make it stand out from some of its peers which are not made from the same high-quality whey protein. Each serving provides 21 grams of protein, which is a very useful amount, as the body can only really absorb about 30 to 40 grams in a single serving. It is graded as A by Labdoor. It also delivers 4.5 grams of BCAA and 3.6 grams of glutamine, which are both key components in helping repair and build muscles. It’s also very low in fat (1.9 grams) and carbs (one gram). All of that brings us back to the question that we set out to answer at the very top of this article. The answer is that Impact whey protein is simply a name for a brand of whey protein supplement that is produced by a company called My Protein. Like many things though, that simple answer is actually hiding a more complex rationale behind the surface. 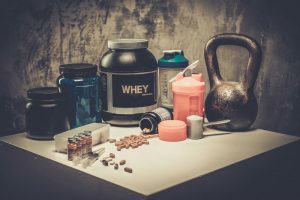 The truth is that people ask what Impact whey protein is because it is a famous name amongst athletes, people who lift weights, amateur runners, footballers, and even people who take an interest in ensuring they follow a balanced diet. As we’ve highlighted above, it is a famous name because it is a top-quality product. 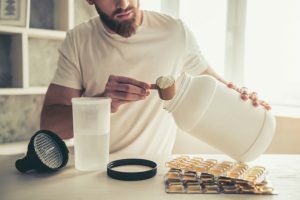 Although we sounded a bit like an infomercial, it wasn’t supposed to come across like that since it was just a simple outline of all the reasons why Impact whey protein is one of the better supplements out there. That in turn explains why the name is so well known, and why many people hear the name Impact, but then wonder just what it is.